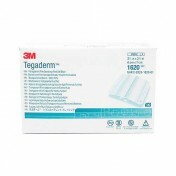 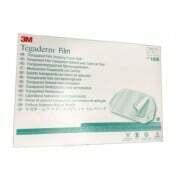 3M Tegaderm Ag Mesh Dressing with Silver provides a versatile, easy to use, antimicrobial barrier in an affordable silver dressing. 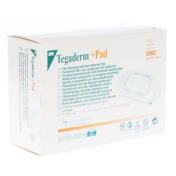 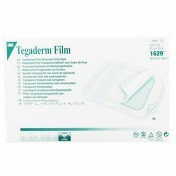 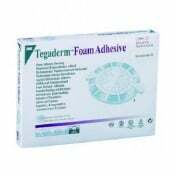 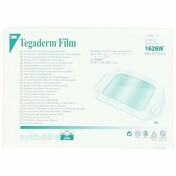 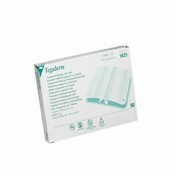 Available in 5 sizes the Tegaderm Silver Dressing is a soft, absorbent, sterile dressing that may be cut to fit a custom size. 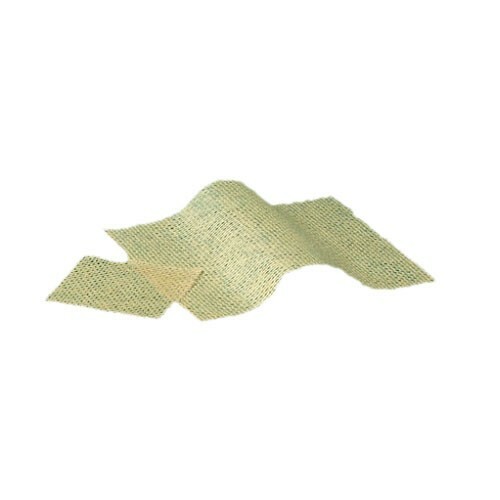 The porous, non-occlusive dressing conforms to the wound base and effectively wicks drainage into the dressing where the silver ions are available to reduce the number of bacteria and yeast. 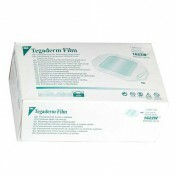 The silver sulfate, released as silver ions in the dressing, creates an effective antimicrobial barrier for up to 7 days. 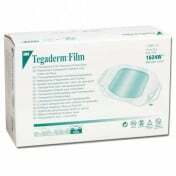 It is ideal for use in wound clinics, hospitals, home care and long term care. 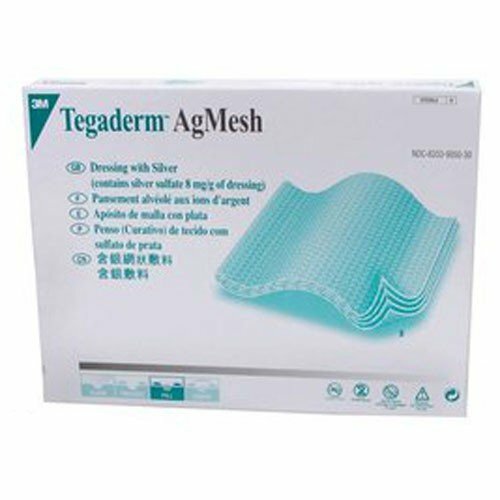 My leg ullcer was not healing right, so my doctor had me use the Silver Alginate Mesh Dressing and it made a difference in the healing rate. 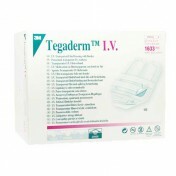 I went all over the net to find the best price and wound up here at Vitality. 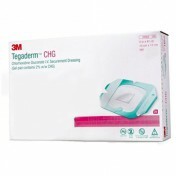 I couldn't find a better price for what I got and I was very pleased in how fast it worked.